Harriet Ohemeng is in her third year studying Law and she is a Future Trainee Solicitor at Freshfields. 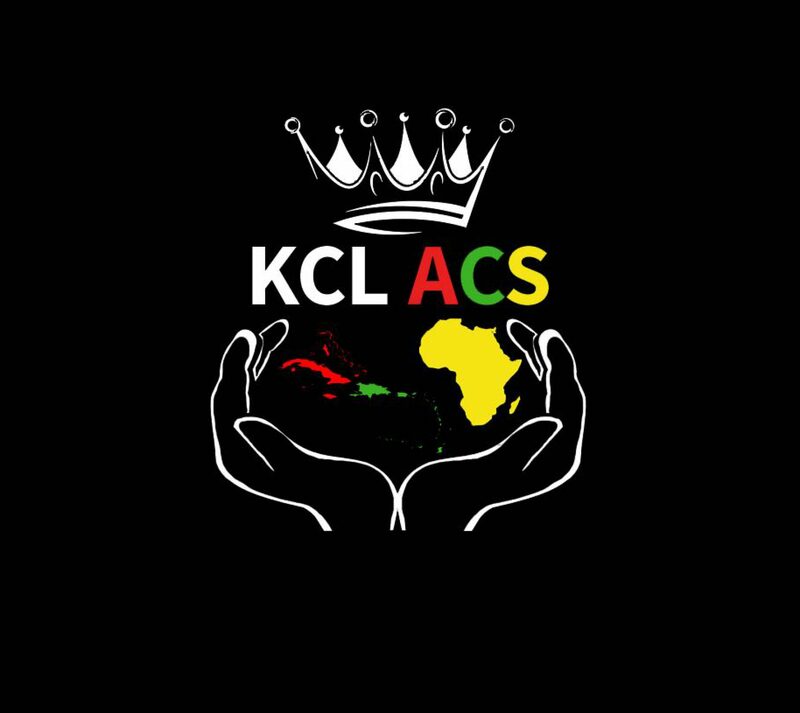 Harriet has been heavily involved with the African and Caribbean Society (ACS). In her second year, she was elected as Head of Events for the society after running a successful campaign. As Head of Events, she was in charge of a team of events officers, and together they planned every single ACS event. Black History Month alone had an average of two events per week. As Head Events, she was also director of Culture Shock 2017. She edited and co-wrote the script, co-ordinated auditions, selected choreographers, created rehearsal timetables, etc. Mental Health is a very important topic to Harriet, and one that she feels needs to be spoken about more, thus she incorporated that into the drama. In addition, she arranged and negotiated with guest artistes: Kojo Funds, Tion Wayne and Afro B. Her work with ACS contributed towards her being featured in the 2016/2017 Future Leaders magazine, as part of the 100 distinguished African/Caribbean Students in the UK. Harriet has had internship offers from The Civil Service, Clifford Chance, Ashurst, Macfarlanes, Freshfields and Linklaters. Due to her excellence and work ethic, in her second year of university, she received training contract offers from Ashurst, Macfarlanes and Freshfields. She took part in Rare Recruitment’s development programmes Foundations: Law and Articles, both of which work with Rare’s partner law firms and include regular one to one sessions with former city lawyers. Subsequently, she became campus ambassador for Rare Recruitment, helping Rare reach more candidates. As campus ambassador, she gave advice and tips at UniStart, a programme for black students who are yet to start university. As a result of her work, Harriet will be working at Rare Recruitment before starting her training contract at Freshfields. This year, she was invited to talk on a panel at Surrey University, to share her journey into commercial law and how she was able to overcome obstacles and secure vacation schemes/training contract offers. Culture Shock has helped her to realise her love for dancing, and this realisation has helped her to seek more opportunities to grow and develop. She recently made a brief appearance in international artiste, Mr Eazi’s, Akwaaba music video. She was selected by King’s to attend a Study Abroad leadership programme in Nairobi, Kenya. This programme was centred on smart cities, and included meeting various stakeholders, ranging from grassroots organisations to the Standard Chartered Bank. This programme concluded with her being part of a team that pitched ideas to stakeholders on how smart cities can become inclusive.